BESAKIH TEMPLE experience blog - one big SCAM! 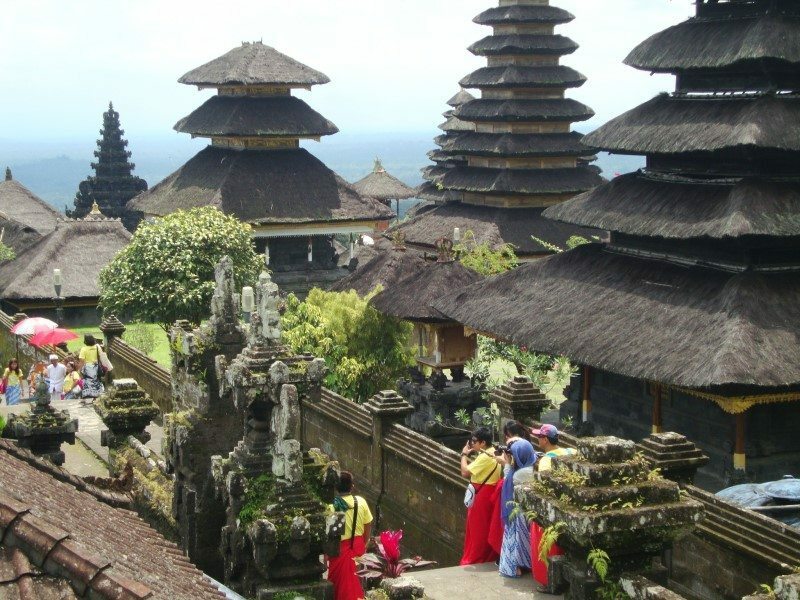 Pura Besakih, knows as the Mother Temple of Besakih is often marked as the TOP travel destination in Bali for your holiday. Sadly, it is one big tourist scam and I would have never came there, If I knew, how horrible this place is. The Mother Temple of Besakih is big trap for your money and wallet and if you can, just avoid it. You can spend your money on some drinks in pubs – you will have more pleasure from that. 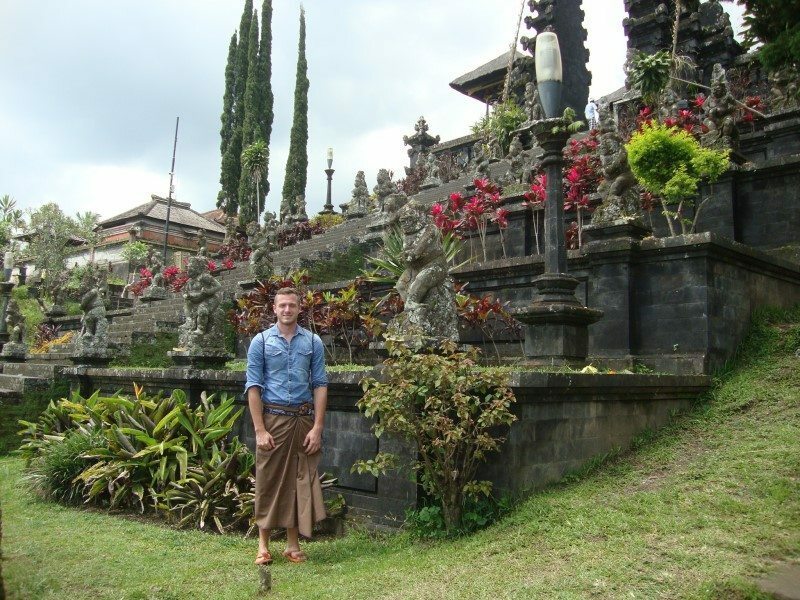 Read about my bad Besakih temple experience. 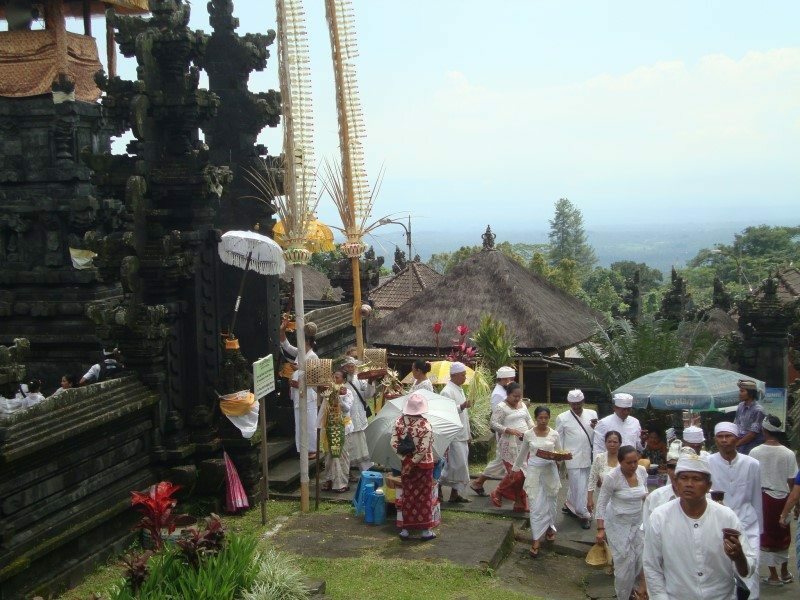 Pura Besakih is the holiest place on the island, which is located near the small village of the same name – Besakih. 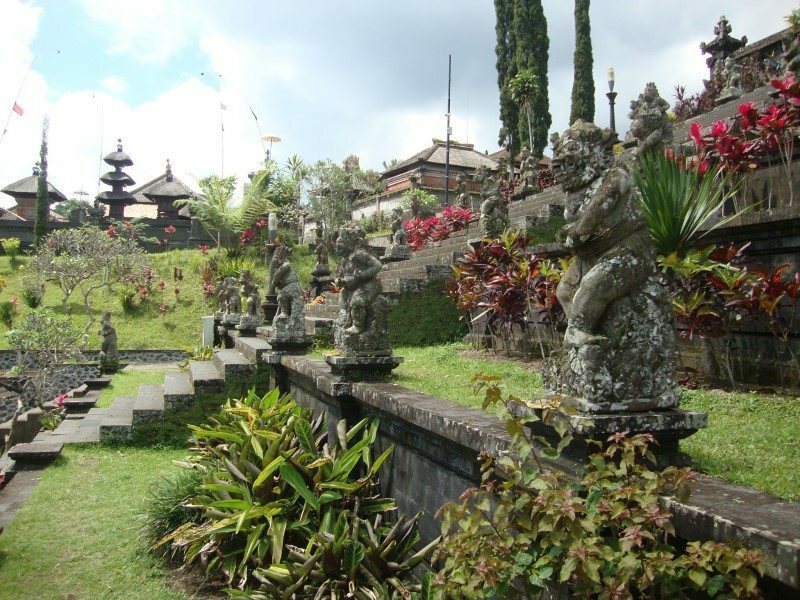 Besakih temple was founded in the eighth century by Hindu missionary and the oldest stones, that were found there are more than 2,000 years old. 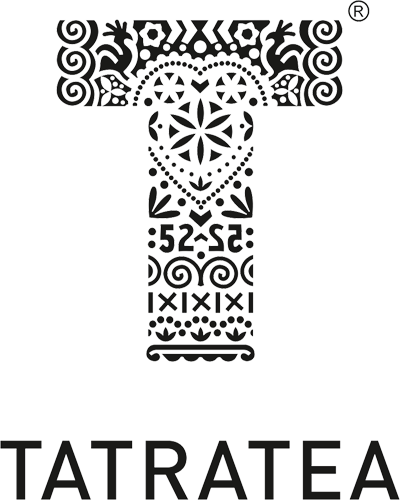 It is as well a significant place, that has gradually became a symbol of Bali. Unfortunately, today no visitor can fully enjoy the atmosphere of this temple and the specific atmosphere of this Indonesian island. Tourists traps have turned this place into a fun fair, that you want to leave as quickly as possible, which is sad, because the architecture of the Besakih Temple is really beautiful and typical. Right under the Besakih Temple, there is a big parking lot for visitors. As soon, as you park your vehicle, you will be surrounded by annoying sellers of sarong. What is sarong? Sarong is a piece of fabric, which you have to wear around your waist, so it looks like you are wearing a skirt. 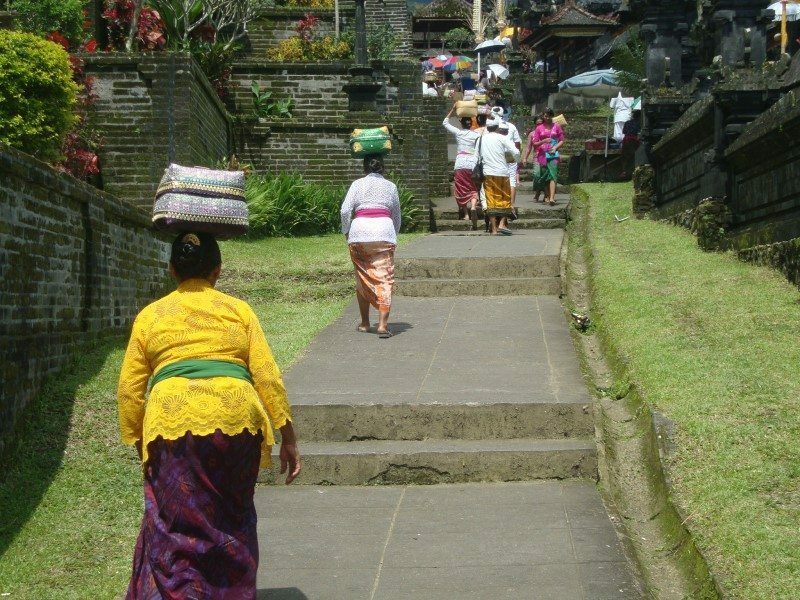 Sarong is not included in the price of the entrance fee to Besakih Temple, so bring your own – unless you do not want to buy one from sellers. If do, always negotiate a price! Sarong is mandatory to enter the temple complex. In case, you have your own sarong, sellers will bother you with flowers and different useless stuff. Do not get confused, even if they tell you, that you need their crap for entering the temple or ceremony. You DO NOT NEED ANYTHING, except of ticket and sarong. Remember that. 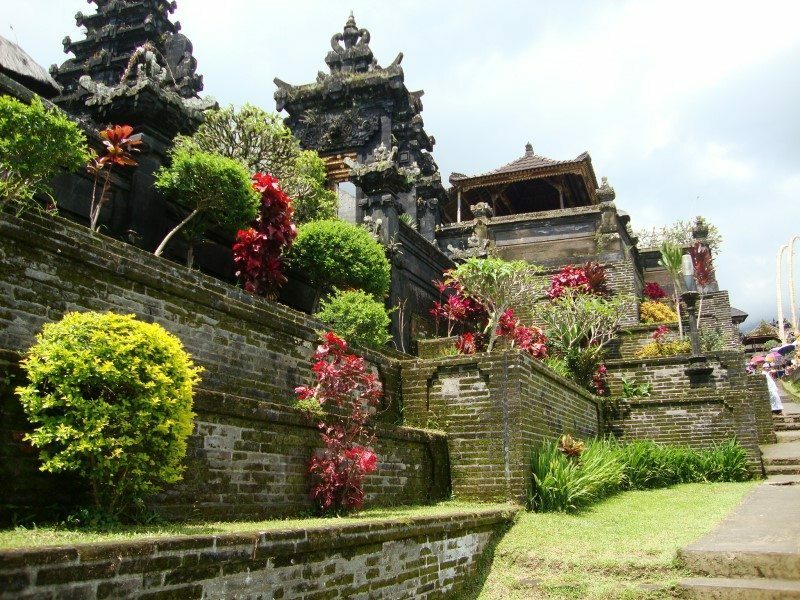 The entrance fee for Pura Besakih is more expensive, comparing to the other Balinese temples. Before entering the temple complex, you will be asked to pay a donation fee. We have refused to pay, so the ticket guy did not let us enter and said „it is the donation by the law„, so we had no choice and run out of arguments. You will get notes, where you are asked to write your name, nationality and the amount you donate. There were different names and nationalities on the list, mostly German and Dutch. The thing is, that all names are written with the same pen, font and the donated amounts are around 500 000 rupiahs (40 USD). The trick is, that when a tourist see the high amounts donated by the visitors before, he will donate at least the same amount. We were warned about this scam by our driver, so we donated exactly 5 000 rupiahs (0, 40 USD). The ticket guy let us go, with no words. The donation seems to be mandatory, but do not dare to donate 40 USD :D Do they think we are stupid? As soon as you pay for the ticket, you will be constantly bothered by small children, who want to be your guides. As long, as you do not need guide, kindly say no and ignore them. Sometimes they follow you and talk and talk and talk. The Besakih temple is really big and spread but do not let anybody to stop you, when they say you can not go somewhere. You can go anywhere you like, since you paid the ticket BUT no to the shrines – they are only for Hindu people. If you have resisted fake guides and sellers, get ready for small girl, who sells postcard. For my surprise, she speaks English very well. She sells postcards and if you do not want any, she will ask money for school or food. It made me feel uncomfortable and I wanted to leave as soon as possible. Be careful about your personal belongings, as well. There are dozens of food stalls right under the temple, but the refreshment is quite expensive, not typical Indonesian prices. Before entering the Mother Temple of Besakih area, brace yourselves with stone face and hide your wallet. I know I will never come back. I just can not stand people, who cheat to get money and YES, I understand, that people in Indonesia do not have enough money to live, but I believe, they can make it. My friend bought a pack of original coffee from coffee plantation, after the great guided tour around coffee plantation, where we learned much about how coffee grows. 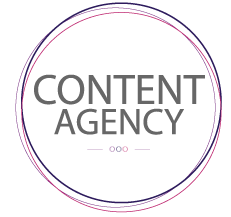 I want to support and I do, but do not to give away my money for nothing and scams. 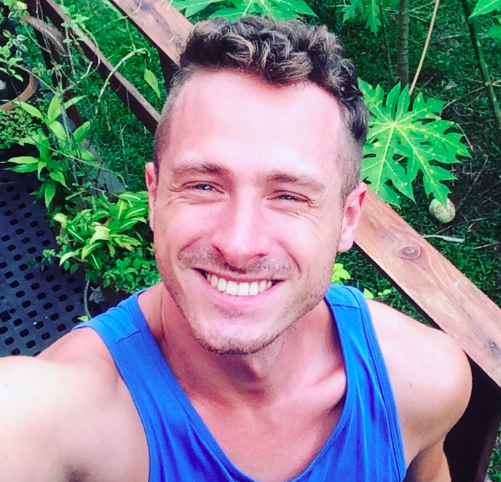 If you feel like Bali is bad a place after reading this post, do not worry. Just forget about Besakih Temple and enjoy the rest of Bali. Bali is an amazing island that is totally worth to visit and it has remained in my travel diary as the most beautiful place on the planet, where I have been to ;) If you feel unsure whether to visit this amazing island, read about 5 reasons why to leave right now. Luckily, there is so many other beautiful places to go in Bali! I completely agree. Don’t bother to go to Besakih. It was completely dissapointing! Too many scammers! Tsk!